The parts of the motherboard! 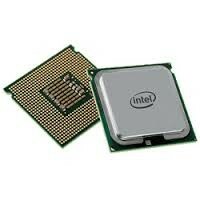 The CPU or the Central Processing Unit for the computer. it is where all the information goes just like our brain is where all of our thoughts go. 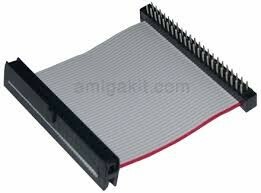 The modern CPU is known as the microprocessor and is like a small metal card that you insert below the CPU fan. 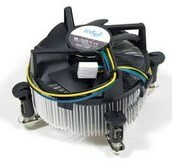 The Central Processing Unit fan is a fan that is placed just above the CPU and stops the CPU from overheating. If you don't have a CPU fan then the processor might get a bit damaged. The RAM is the short-term memory of the computer. There are 2 RAMs in a computer, the RAM 1 and the RAM 2. Unlike the hard drive, it stores short term memory and the hard drive stores long term memory. The Northbridge is a chip that communicates with the CPU, the memory, the PCI bus and the AGP. 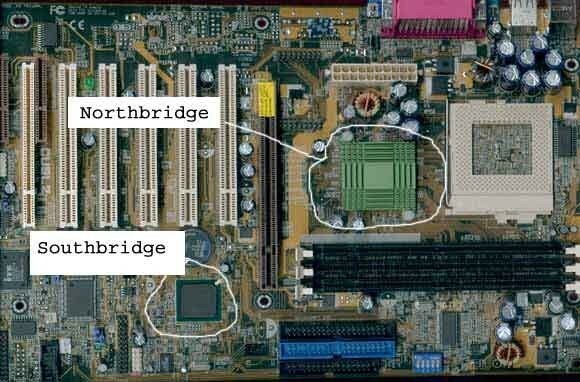 It is one part of the chipset called Northbridge/Southbridge. The Southbridge, which handles the Input and Output (I/O) part of the chipset. 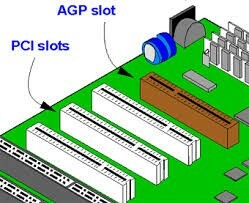 A Video Graphics Array connector is a 15 pin DE-15 connector. It is found on many video cards, computer monitors and HD televisions. 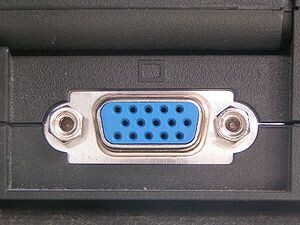 On laptops or other small gadgets, there is a mini VGA port used instead of the full-sized VGA connector. The Digital Visual Interface is a digital interface used to connect a display controller to a display device, such as connecting a computer to a computer monitor, or maybe connecting a laptop to a television for a bigger screen. Chances are that you have heard of a USB. If you haven't, it is what you plug into the USB port and with it you can transfer files without having to use a cable where you need to connect your PC (or whatever you are using) with the person you want to give something to's PC (or whatever he is using). The Network Interface Controller is what you use to connect to the internet. 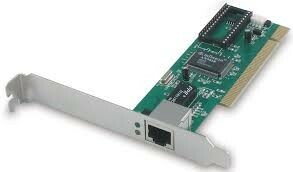 You can use Wireless NIC, where you plug ethernet cables, or the Wireless NIC which you put in a PCI slot. 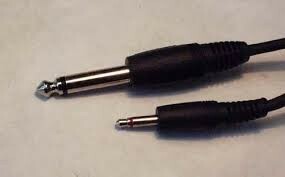 The Audio Jack, also known as the Phone connector is a connector you can plug into Electric Guitars, Loudspeakers, Microphones and more. It is a connector used for Analog signals, mostly audio.(sound). The Accelerated Graphics Port, A.K.A the AGP, was how you attach a video card to a computer to help with 3D computer graphics. It was originally designed as the successor to the PCI slot. 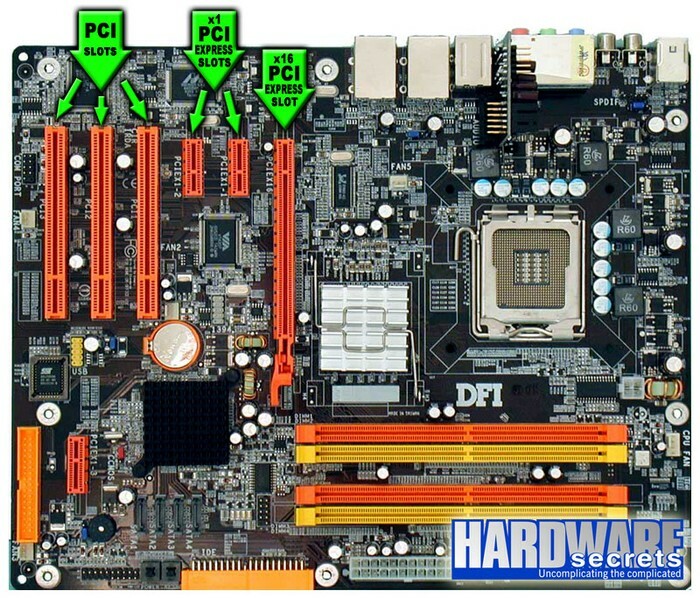 The PCI slot is a slot on the motherboard that you attach expansion cards and an integrated circuit. 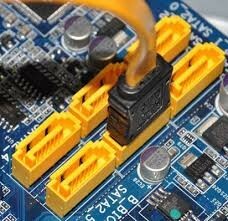 The PCI Express slot is like a better PCI slot and was made to replace the PCU and the AGP. The CMOS battery is what takes up a small bit of your computers memory to store BIOS settings. The Serial Advanced Technology Attachments are where you plug in hard drives and other storage devices. The Integrated Drive Electronics connector is what connects the motherboard to storage devices such as a hard drive. 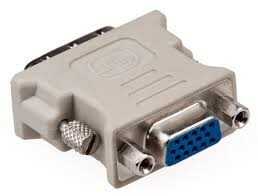 The original IDE connector had a 16-bid interface.